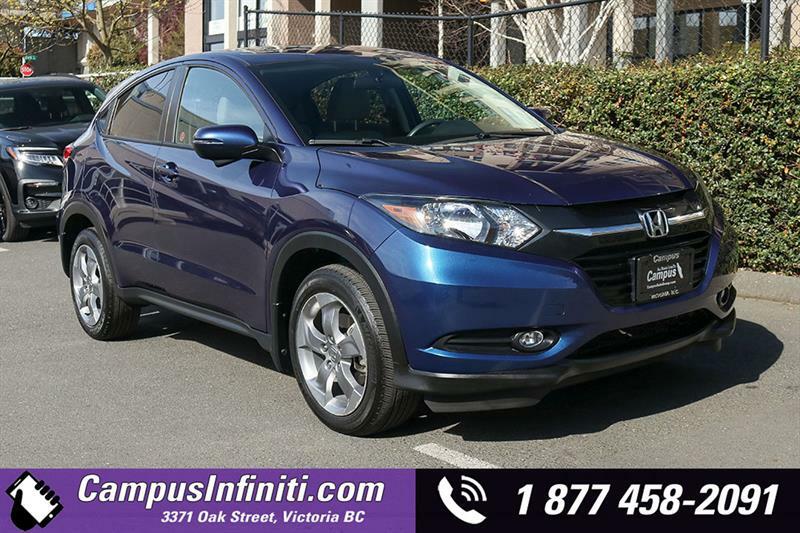 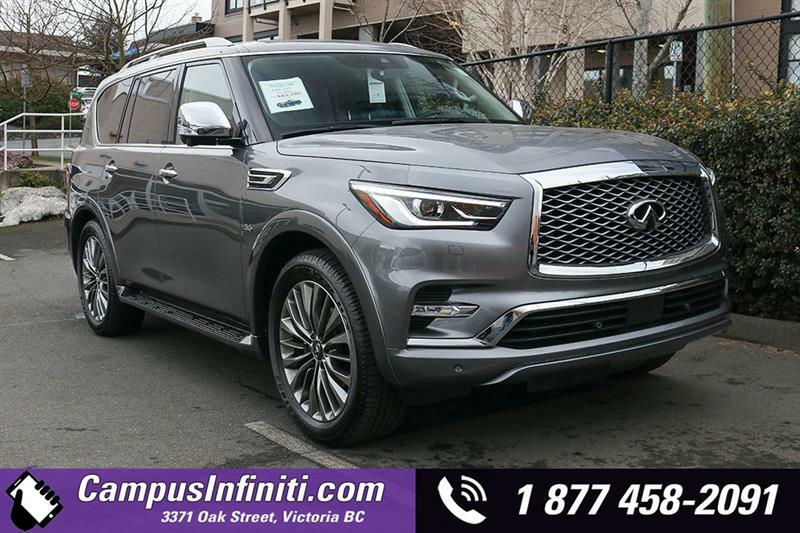 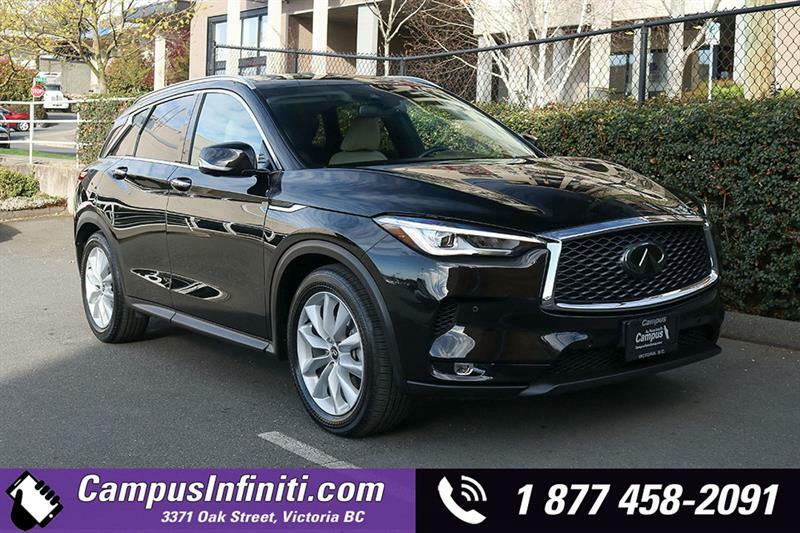 Campus Infiniti has an impressive selection of quality pre-owned certified vehicles, offered at a fraction of their original price. 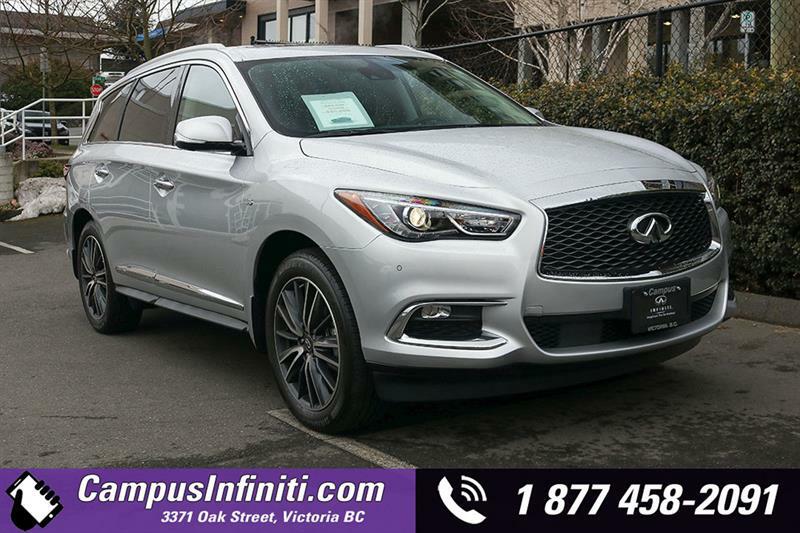 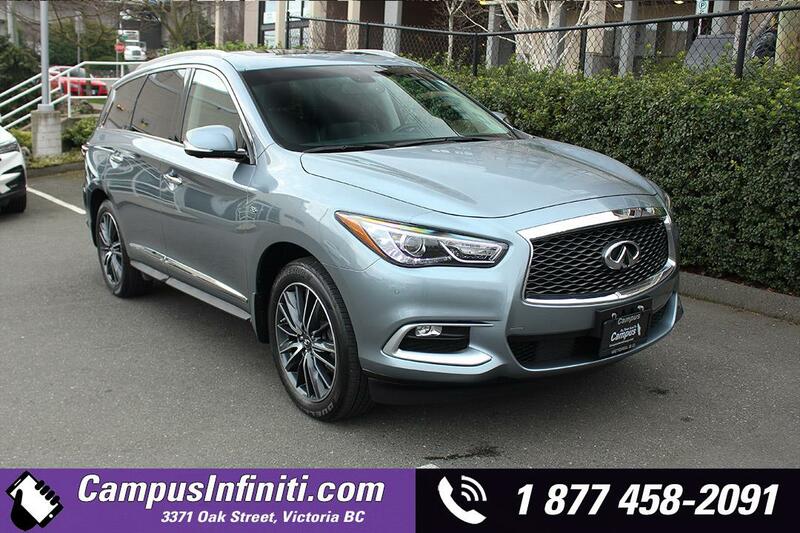 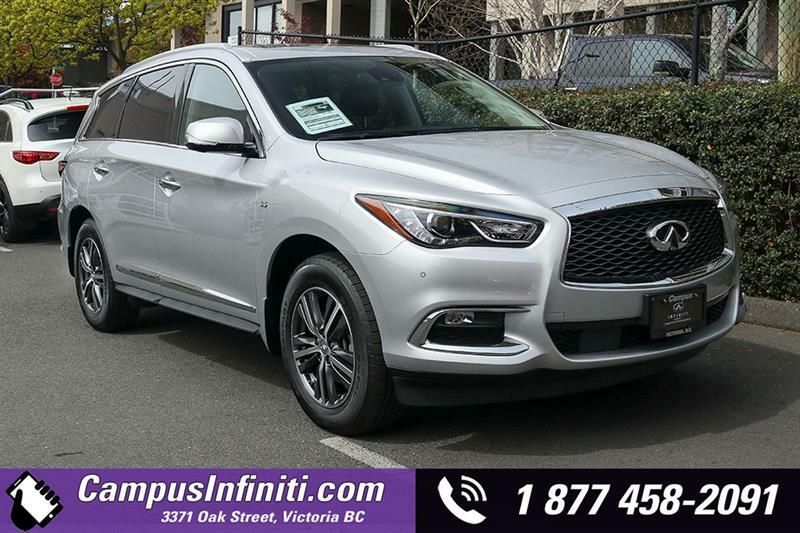 Benefit from an exclusive inventory of certified pre-owned INFINITI cars in Victoria, at the only INFINITI dealership on the Island! 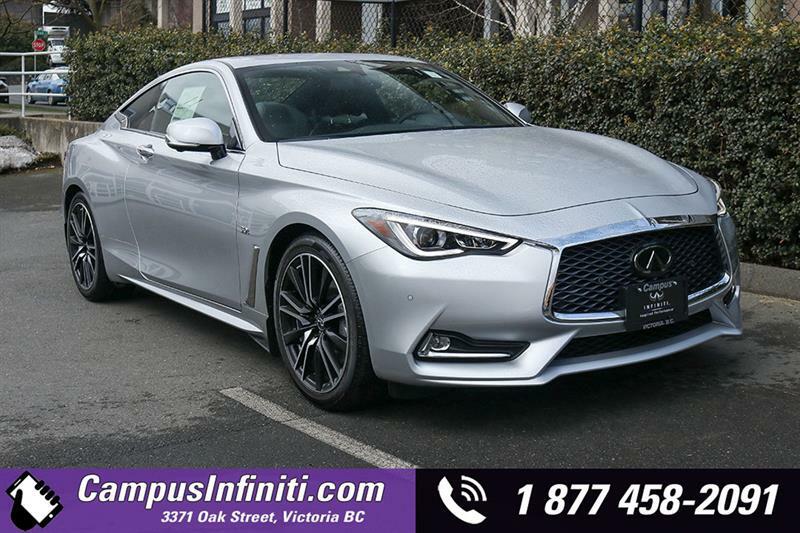 Please don't hesitate to visit us to learn more about the INFINITI Certified Pre-Owned program and how you and take advantage to own a low-mileage, late-model luxury car for thousands less than if you bought new.